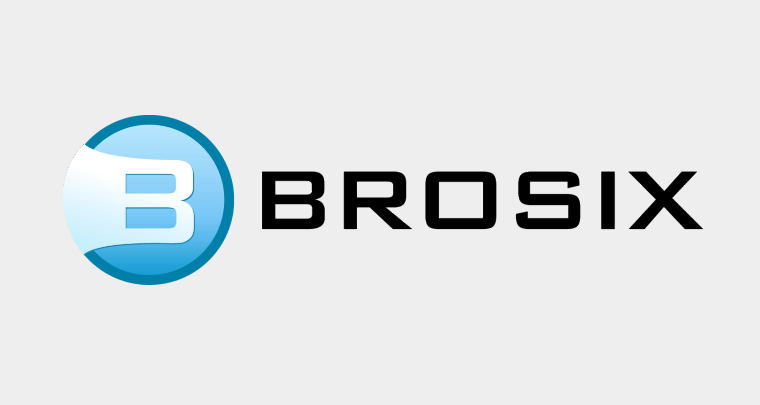 You can cancel your account and stop using Brosix service any time from Web Control Panel – Licenses tab. Click on “Cancel service” button and follow the instructions. "How to" Enterprise Tutorials, Billing.